Methods, practices and cities know-how on storm water management vary in the Baltic Sea region. 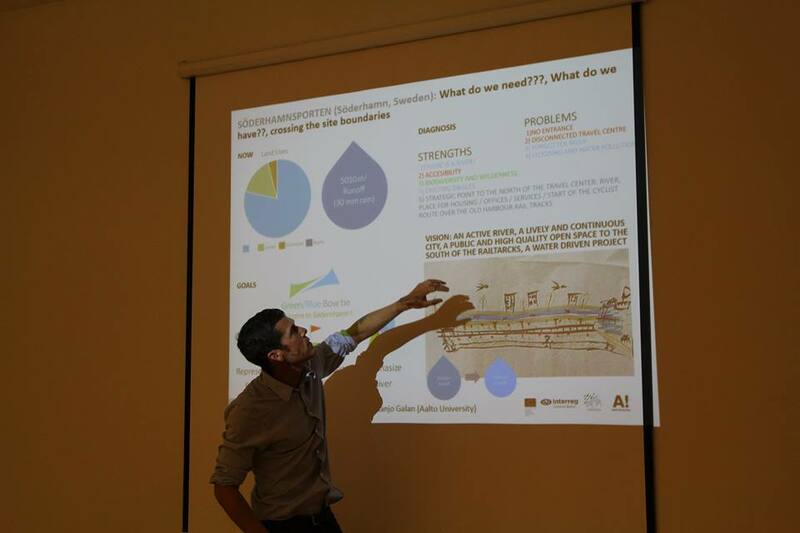 iWater project aims at promoting basic elements of the storm water management and its methods in the area. Therefore, seven partner cities of iWater – Riga, Jelgava, Tartu, Turku, Helsinki, Gävle and Söderhalmn – will gain meaningful input when they hear the most resent information on the field of storm water management in order to increase the storm water management know-how within their city for better urban planning and attractive, safe cities. 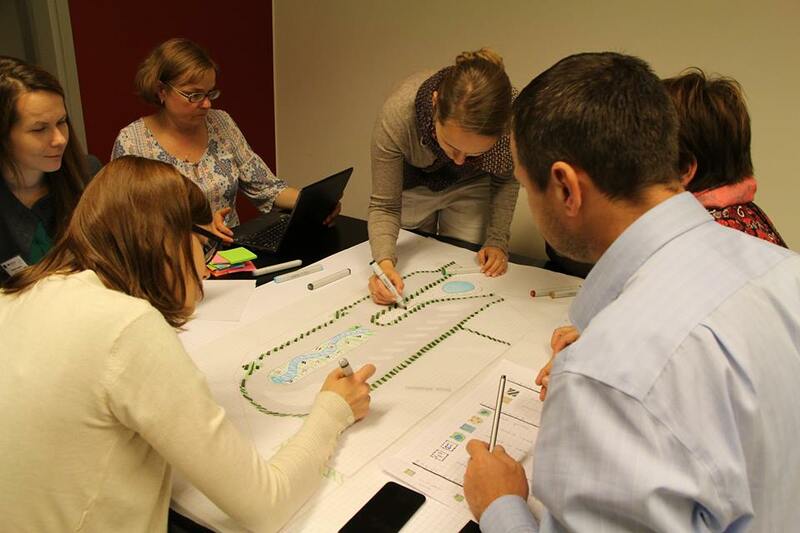 iWater – Integrated Storm Water Management project took an important step forward during its 2nd international event that was held in the City of Turku on 28–29 September 2016. 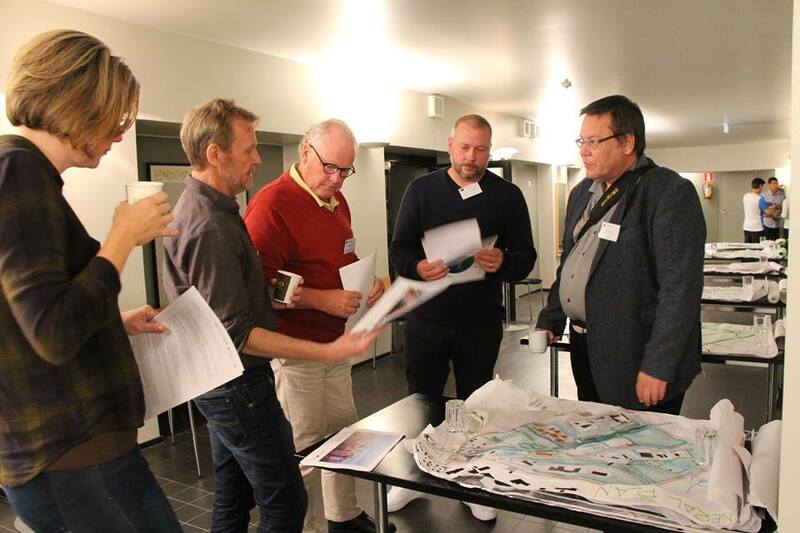 The 2-day intensive programme gathered in Turku around 40 participants and it aimed at reviewing the recent development in the cities and digging deeper into the storm water management. The first day of the meeting featured a series of case presentations on integrated storm water management to mark the current state of the project and set the targets for its further development. In addition, benefits of storm water modelling and flood risk analysis of City of Turku were showcased by Eric Wehner from the Finnish Consulting Group. 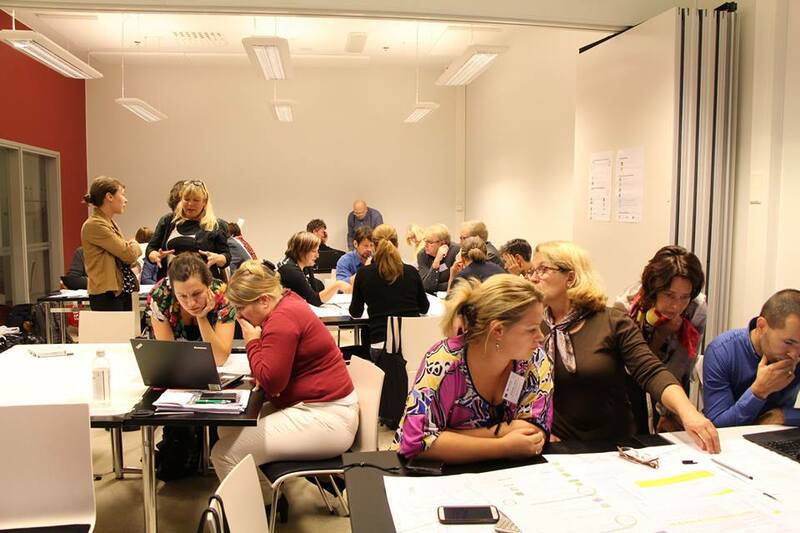 As a part of the programme, the review highlighted the results of the summer schools that took place in Riga, Tartu and Gävle between June-July. These schools were organized by the Aalto University and collaborating cities. Students worked intensively during the 5-day programme with the project´s pilot sites. The summer schools groups consisted of international students from very different backgrounds. As a result, the schools provided the students with a valuable platform to train the international negotiations and group work skills. “We can be very satisfied with the outcome of the summer schools and we got very creative ideas on how to develop the pilot sites,” stressed the Professor of Aalto University Juanjo Galan during his presentation. On the second day, the programme concentrated mainly on green area factor (GAF) that is one of the main tools in the iWater. The GAF tool promotes maintaining, and developing efficiency of the vegetation and using green elements in planning. 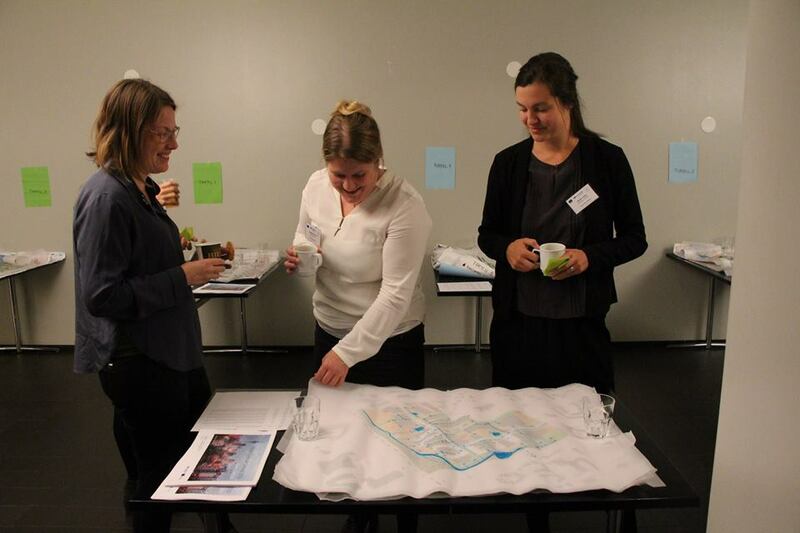 Workshop on green area factor (GAF) was organized by Kajsa Rosqvist from City of Helsinki, Mari Ariluoma from Aalto University and a GAF expert Elina Inkiläinen. During the workshop, participants tested various green area elements using drawings and Excel on their pilot sites and drafted a city specific work plan for adopting the GAF tool in their cities. The programme highlighted the need for cities to adopt integrated storm water systems and current challenges. The partners continue working with the ISWM/GAF within their cities aiming at establishing a plan for storm water management. The next iWater international meeting will take place in Gävle, Sweden, in spring 2017.